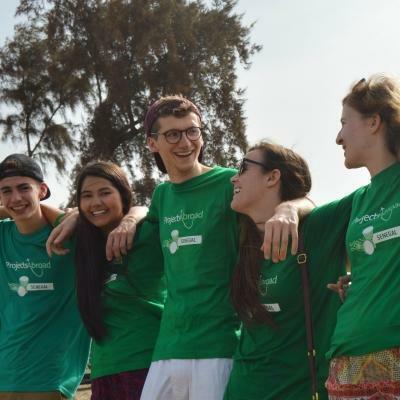 Join our Human Rights Internship in Argentina and work with a group of teenagers your age to raise awareness of basic rights in disadvantaged communities. You’ll learn directly from a qualified lawyer, and also take part in a moot court, where you’ll act as the prosecution or defence. This is a great way to add work experience to your CV, which could help your future career. During your internship, you’ll learn about the human rights challenges people face every day in Argentina. 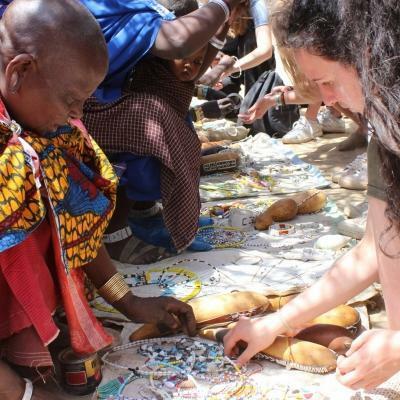 You’ll go into local communities and share knowledge about basic rights to empower people. You’ll also do research into human rights to support your awareness work. You’ll be based at the Projects Abroad Human Rights Office, which we fund and run ourselves. In Argentina, you’ll also have Spanish classes every day. They’ll be tailored to your ability, whether you’re a complete beginner, or able to have a basic conversation. You’ll live and work in Córdoba, and stay with a local host family. You’ll be with a group of teenagers your age, and you’ll have constant support and guidance from our staff. When you’re not working, we have plenty of activities organised to keep you busy! 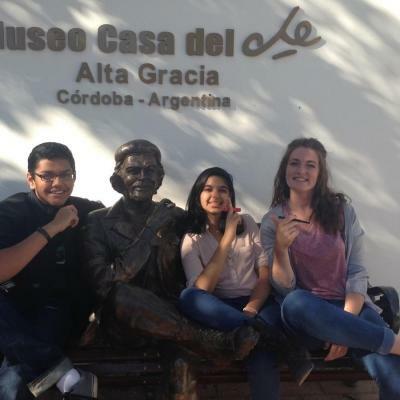 Is a Human Rights Internship in Argentina for high school students right for me? If you’re a young student interested in pursuing a career in law or human rights, this internship is for you. You’ll get a deeper insight into the human rights challenges people struggle with in developing countries. You’ll see what it’s like to work professionally in the field of human rights, and learn directly from an experienced lawyer. This will add valuable work experience to your CV and give you interesting points to talk about in applications and interviews. Best of all, you’ll be part of our ongoing efforts to empower local people. You don’t need any experience to join. We’ll teach you everything you need to know. Our staff will also be available to answer your questions and offer guidance at all times. This trip has fixed dates throughout the summer, and you can join us for two weeks or four weeks. If you join for four weeks, you'll do more awareness work, and visit a detention centre. Whichever option you choose, you’ll follow a set itinerary filled with work and social activities. 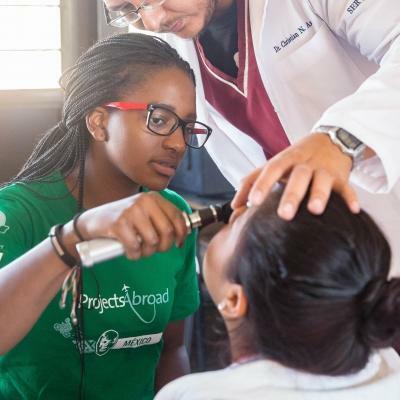 Projects Abroad staff will be by your side throughout it all. What will I do on this Human Rights internship? You will be based at the Projects Abroad Human Rights Office, which is fully funded and run by us. Here, you’ll focus on conducting research, and planning workshops and campaigns. You’ll also go into local communities to work with people directly. You’ll work with children at a care centre and talk to juvenile offenders at a detention centre about their rights. 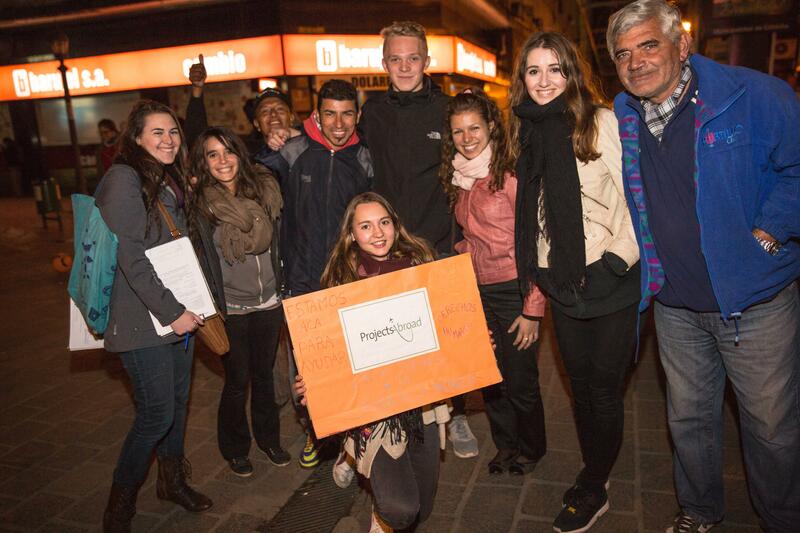 You will also take part in various workshops around Córdoba which will help raise awareness about human rights. You will also have the chance to take part in a moot court exercise held at the Projects Abroad Human Rights Office. Through it, you’ll learn more about the law in Argentina and international law, and do your own research into the case you’re assigned. You’ll gain some legal experience by acting as the defence or prosecution. Daily Spanish classes will be provided during this trip, giving you the opportunity to either learn or brush up on a foreign language. Having more than one language under your belt will look great on your CV and will stand you in good stead when travelling in the future. 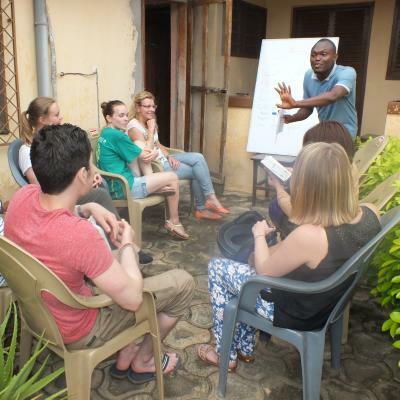 Lessons will be tailored to your individual level, whether you are a beginner or are studying Spanish at school. You will be taught by a qualified teacher who will go at your pace. You will also have plenty of opportunity to practice your conversation skills during sightseeing trips with our local staff, and with your host family. On the weekends, we’ll take you and the other interns on exciting sightseeing trips. This is a wonderful chance to travel without your parents in a safe environment, and to make friends with people your age from all over the world. Projects Abroad staff will be with you constantly. You will also be taken to various historic museums, and will have a chance to visit Che Guevara’s childhood home. A weekend trip to a small town in the mountains called La Cumbrecita will be arranged for you, as well as various evening activities during the week, such as a football tournament, tango classes, and karaoke. You will spend some of each day here, conducting research and helping to plan workshops and campaigns with other interns. This is also where you will regroup before heading off to do outreach work. You’ll work in local communities and visit places like a detention centre and a homeless shelter. Your Spanish language classes will take place at the Projects Abroad office. You will be taken to various historic museums during sightseeing trips, as well as to see the Che Guevara museum. 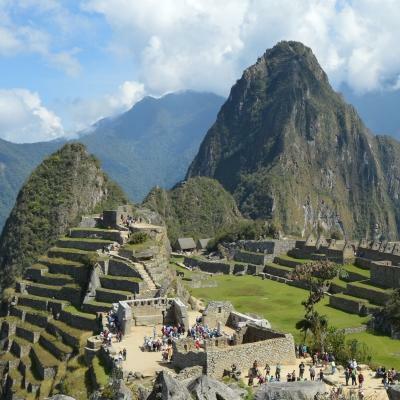 You will also go on a weekend trip to a beautiful small town in the mountains called La Cumbrecita. Evening social activities happen twice a week and include a football competition, Tango classes, and karaoke. 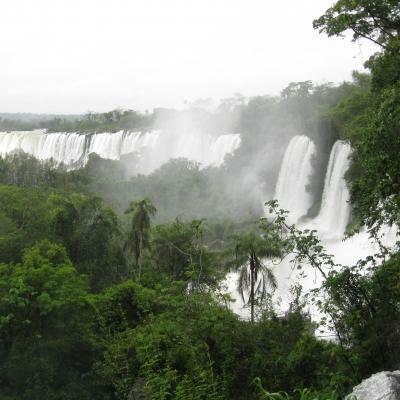 The aim of this project is to give you the opportunity to learn about human rights work in practice, and gain hands-on experience in Argentina. In Argentina, many communities are severely disadvantaged and have little understanding of their basic human rights. In addition, people struggle with issues like domestic violence, gender inequality, and homelessness. We established our own Human Rights Office in Córdoba in response to the needs we identified. This office is fully funded and run by Projects Abroad. This means we need your help to reach the communities who need support and empowerment. We want to raise awareness of their rights, and share knowledge that will empower local people. You’ll become part of our ongoing efforts to do this in Argentina. This will give you an insight into the challenges people struggle with, and what human rights work is like on the ground. You could use this experience for university applications and your future career. 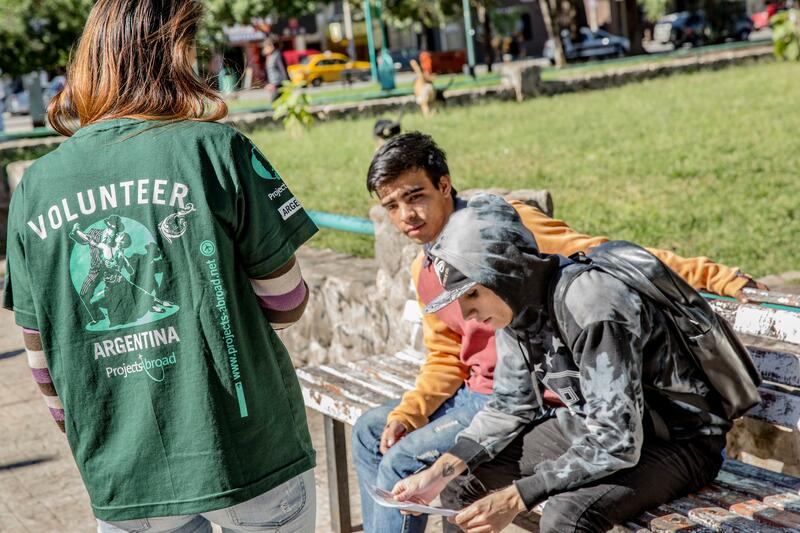 Join us on a Human Rights Internship in Argentina and help us spread knowledge about basic rights. 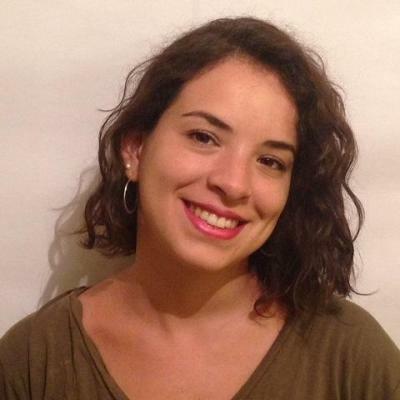 I chose to go to Argentina on the Human Rights & Spanish programme because of my keenness to explore Latin American and my passion for human rights.